AdRotate is now ranked the 95th most popular plugin according to the Periodic table of Plugins for WordPress. 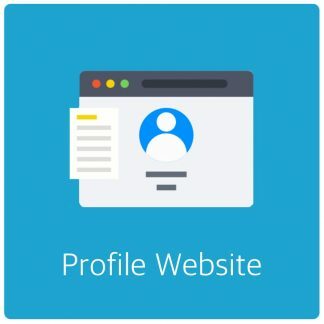 Which uses actual data from wordpress.org. What’s even better, if you look at all the plugins in the periodic table. 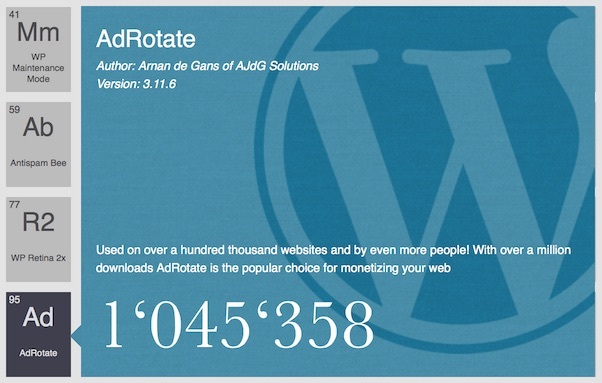 AdRotate is the only advertising plugin on there (at the time of writing). 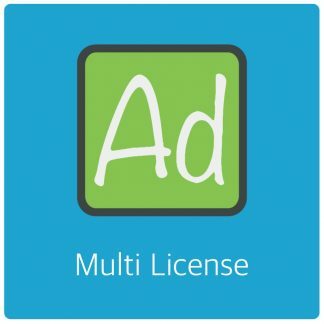 This makes AdRotate the most popular advertising plugin for WordPress. As you may know, there are over 36000 plugins available. Being in the top 100 of most popular plugins is no small feat I think. Being the most popular advertising plugin for WordPress is huge. Previous post: The “update now” banner – What does it do? Next post: Interesting times ahead? HTML5 more prevalent!